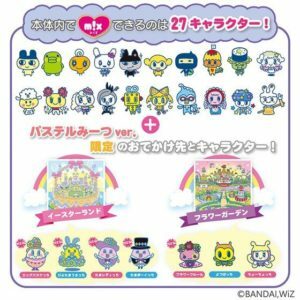 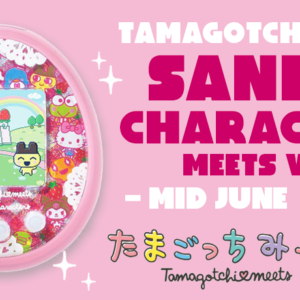 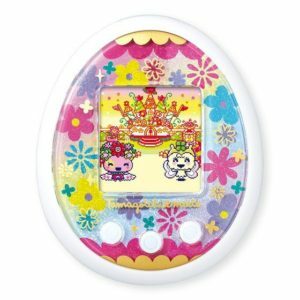 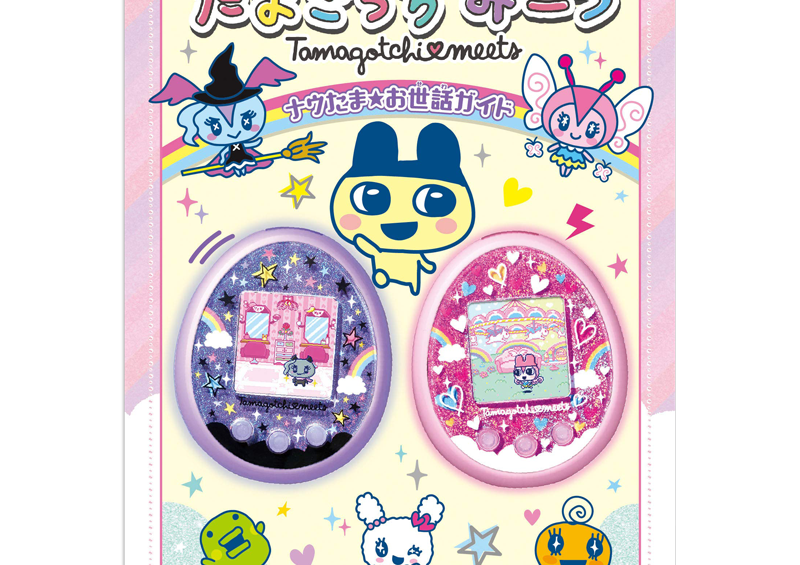 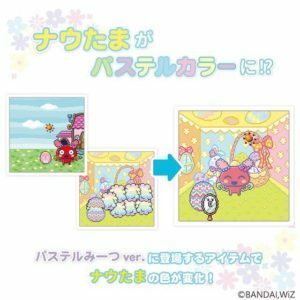 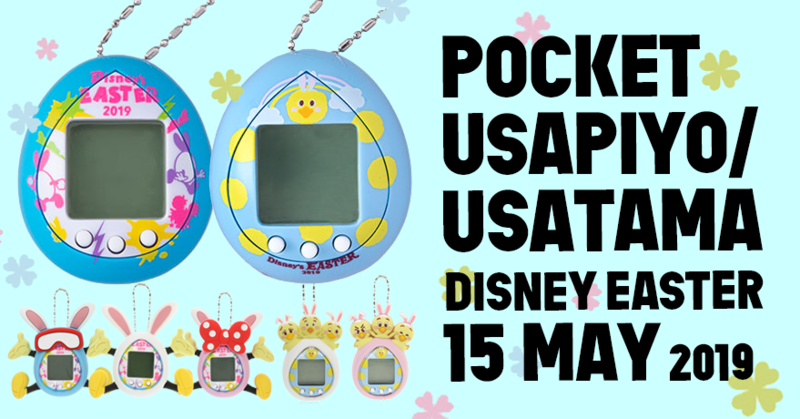 Today Bandai announced the release of “Tamagotchi meets Pastel meets ver. 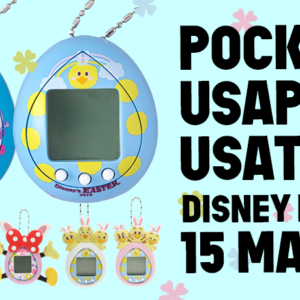 ” on 9 MAR 2019. 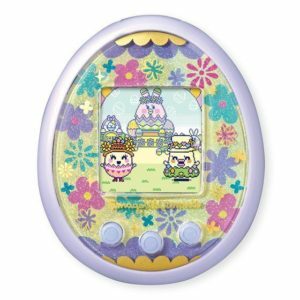 Two colors, White and Purple. 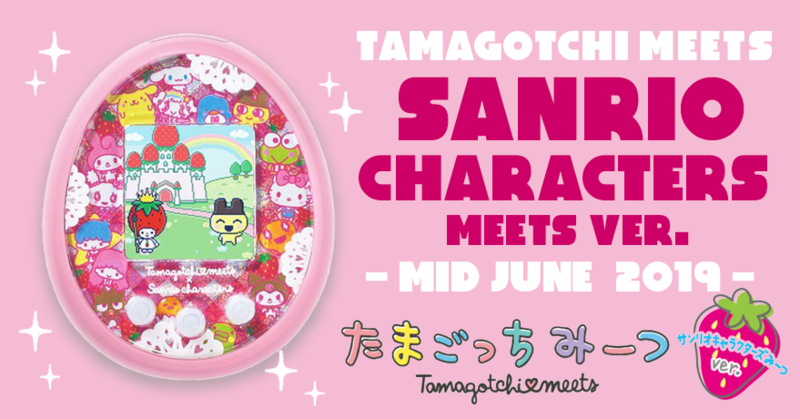 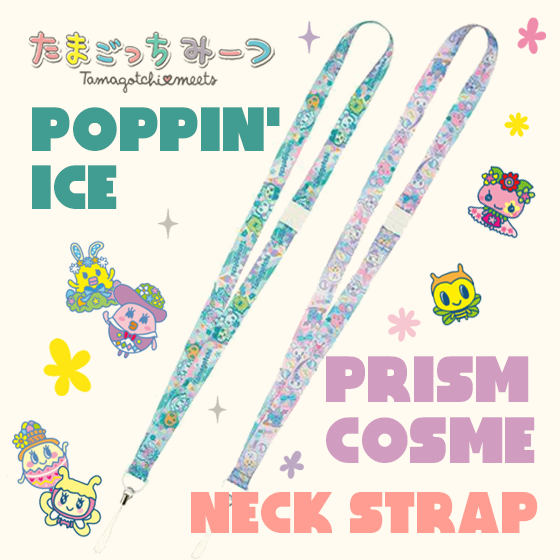 if you use items that appear in “pastel meets” ver., “Now tama” may change to pastel colors! ? 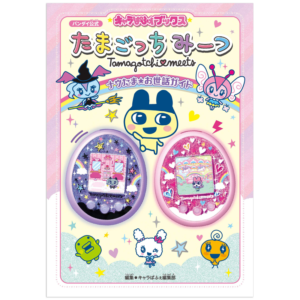 ※ Pastel meets Limited 7 characters : “Piyo Tama Usatchi”, “Egg Basketchi”, “Tama Ladytchi”, “Tama Boytchi”, “Flower Fleur”, “Yotsubatchi”, “Chouchotchi”. 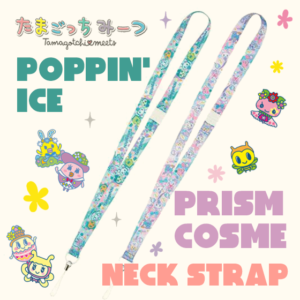 Now accepting Pre-Orders, Please check… !